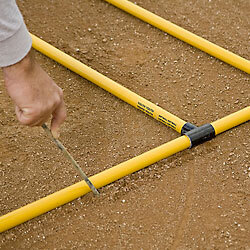 Lining your batter’s box can be tricky, and time consuming. Use these batter’s box templates to make quick and exacting work of this repetitive task. 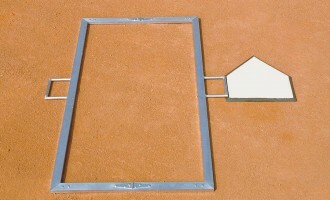 We have templates for every level of play, including youth, little league, and adult, for baseball or softball. 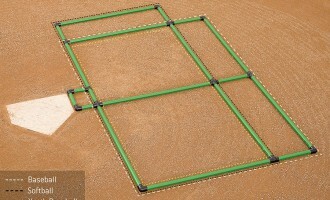 In fact, the Beacon-built Triple Play Batters Box Template gives you all those sizes in one lightweight solution. Contact us with any questions about lining your field, or reference our online field dimensions guide to help you with every step of field layout.